I hope you make it one day! 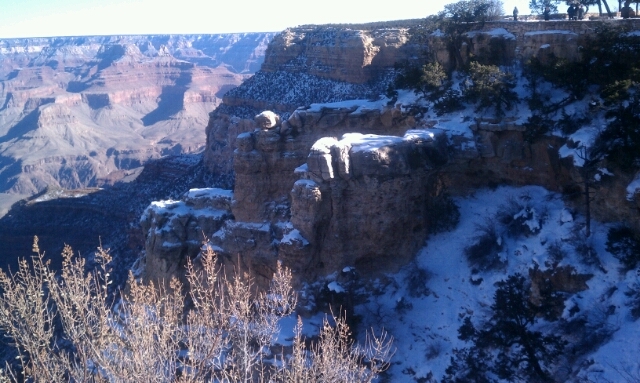 Though I have to say, the North Rim is my favourite. But it's closed in the winter. It was lovely - and cold! Gorgeous view - and looks very cold.